With the increase of BYOD (Bring Your Own Device) into the work place corporate information is under threat fromunauthorized data exchange and virus attacks. 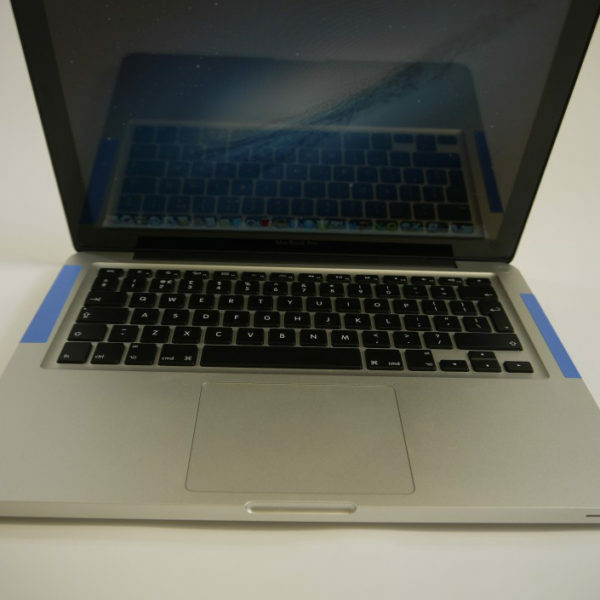 Tamper evident labels are delivering IT Protection, to secure laptop USB ports and disc drives. These security seals are protecting businesses TODAY! The security seals can be permanent as well as non residue and can be applied to cd and dvd cases, computer cabinets and over USB ports and disc drives.